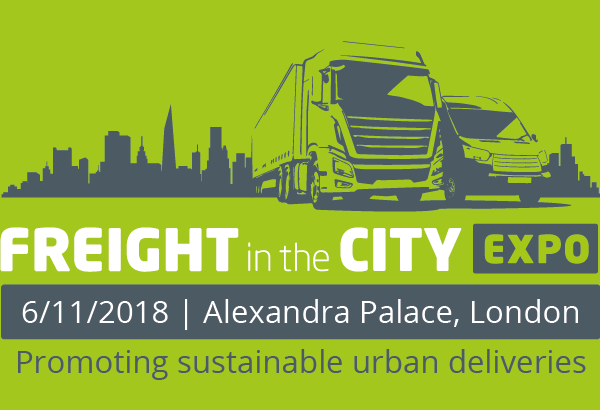 Head along to our brand-new Knowledge Zone this year in the exhibition hall to hear a series of inspiring talks on key urban logistics topics. 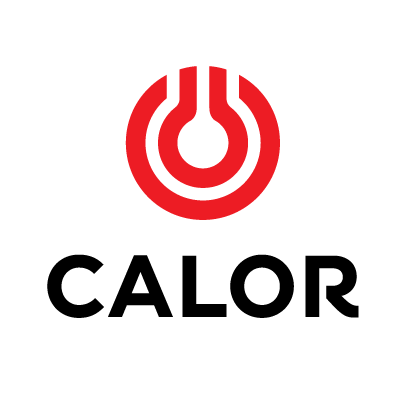 Quick-fire 10-minute presentations will be running in the morning, lunchtime and afternoon, enabling visitors to grab a coffee and join in with those sessions relevant for their own business. Our brand-new Compliance Zone is the place to head for any guidance you may need on operating cleanly, safely and efficiently in urban areas. Clean Air Zone and Ultra Low Emission Zone guidance: speak with experts from the Freight Transport Association, Transport for London, Low Carbon Vehicle Partnership and Energy Saving Trust for all you need to know about meeting new emissions requirements in major UK cities. Direct Vision Standard: Speak to the dedicated DVS team at Transport for London to get the latest update on the scheme’s rollout and any advice or support you need to prepare your own fleet. Safe and secure: The Metropolitan Police will be on hand to offer advice on load security, safer parking, anti-terrorism procedures and enforcement priorities. Enforcement priorities: Find out more about joining the DVSA’s Earned Recognition scheme and what the agency’s key enforcement activities are focused on. Loading and unloading: The Freight Transport Association will be on hand to off support and guidance when it comes to the challenge of delivering to inner city locations and avoiding penalty charge notices. Cleaner fleets: The Low Carbon Vehicle Partnership and Energy Saving Trust will be on hand to offer impartial guidance on exploring new vehicle technologies on your fleet, including alternative fuels and retrofit. Out-of-hours deliveries: Come and speak with Transport for London and the Freight Transport Association if you’d like to unlock potential efficiency gains from retiming your city deliveries.